To make your picture comes to life, enter the Starmobile KNIGHT Spectra, the most advanced Filipino cameraphone with a dual rear camera. Designed for social shutterbugs, the KNIGHT Spectra is just what you need to up your game when it comes to taking share-worthy pics. Uploading photos and videos onto our social networks is the preferred means to tell people about what’s going on in our lives. And why not? It’s quick, it’s easy, and just about everyone has a smartphone. But when it comes to taking those photos that celebrate life’s little (and large) moments, not all smartphones are created equal. The two camera modules work together to help you take photos that really stand out. 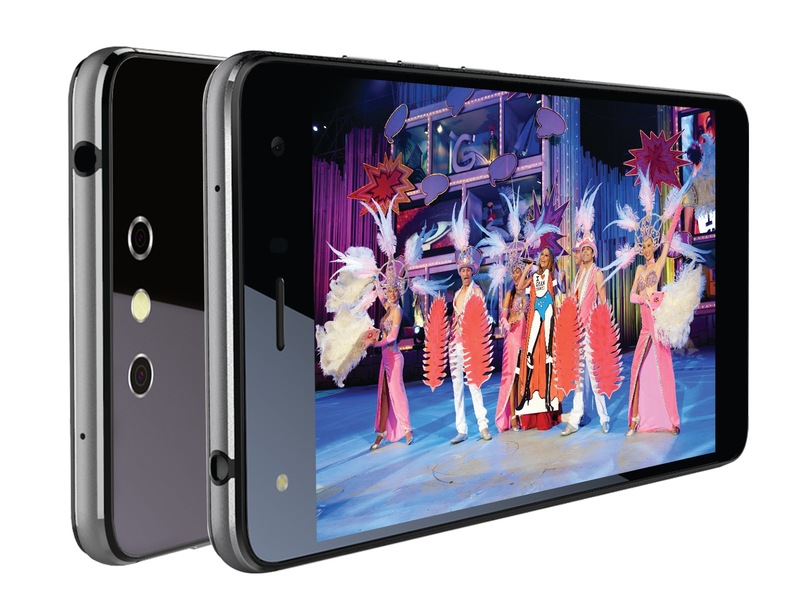 Here’s how the system works: the 2-megapixel sensor gathers data like light, exposure, and distance, allowing the 13-megapixel sensor to take brilliant photos more quickly and accurately. “The result is faster focusing, amazing colors, sharper details, and automatic distortion correction the likes of which can only be found in high-end point-and-shoot cameras,” says Chen. Star Cam’s Super ReFocus - Choose the focal point of your shot after taking the photo. All you have to do is tap on the object (or person, face, etc.) you want to focus on! With Star Cam’s Super ReFocus, the dual rear camera takes photos at 10 varying lengths then compresses them into a single file. Chroma Flash - Take photos at exactly the right exposure level. Hate how dark photos look when you don’t use the flash, but also detest the overexposure that results when you do it with a normal smartphone cam? 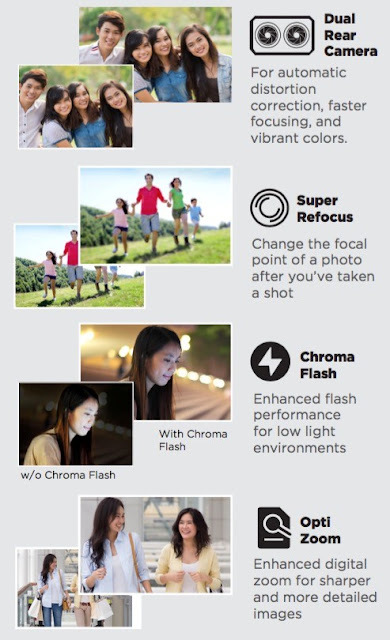 Chroma Flash lets your phone take two photos—one with flash and one without—in rapid succession, combining them into a single file for a better overall pic. Opti Zoom - Zoom in without compromising photo texture and sharpness. Using your smartphone to take photos of that rocking concert you’re attending? Or maybe you want to capture precious moments at a loved one’s birthday, graduation, or wedding. Opti Zoom shoots multiple photos simultaneously to improve the quality of those close-up shots. “But what about when you aren’t taking photos?” you be wondering. 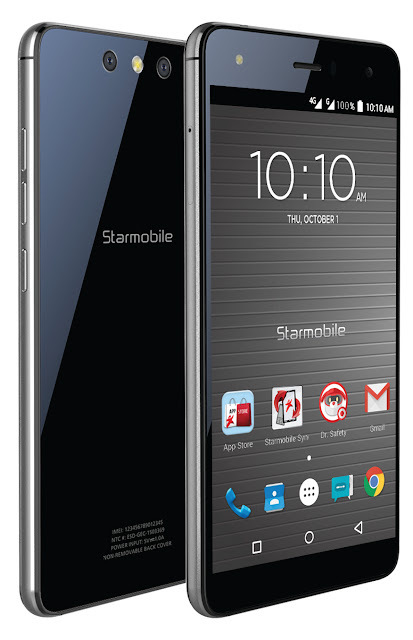 Starmobile’s KNIGHT Spectra is more than just a camera with smartphone capabilities. For one thing, you can multitask, play graphics-heavy games, download files, and stream videos faster than you would be able to on your run-of-the-mill 3G smartphone, thanks to a Qualcomm Octa Core CPU, 3GB of RAM, LTE connectivity, and 32GB of internal memory you can expand with a micro SD card. You can also get your entertainment on the go with the KNIGHT Spectra’s 5.5-inch full-HD AMOLED screen and Digital TV (DTV) function and. With DTV, not only can you watch crystal-clear, cable quality TV wherever DTV services are available—and it’s available in over 65 countries worldwide—but this 100% free service lets you do record shows in real time so you can watch your favorite shows whenever you wish. 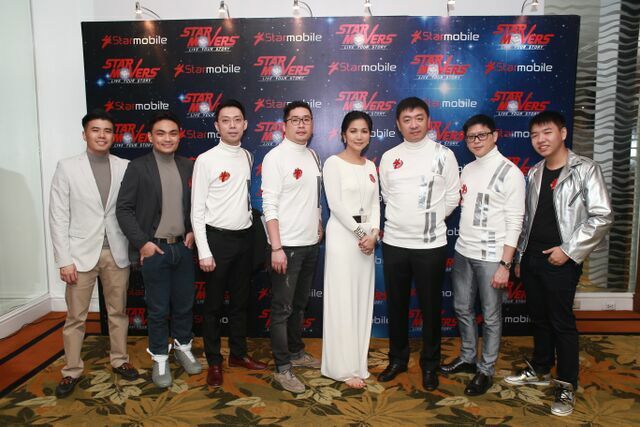 Let me show you the Launch of Starmobile KNIGHT Spectra Launch video. 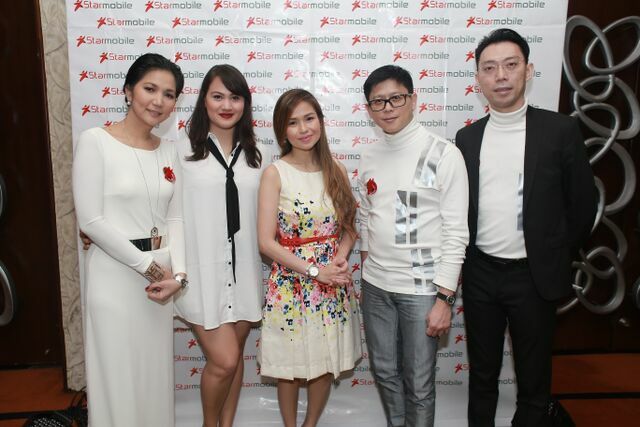 Together Let's Reach for the star with Starmobile Live your story. Can’t wait to get your hands on this smartphone? 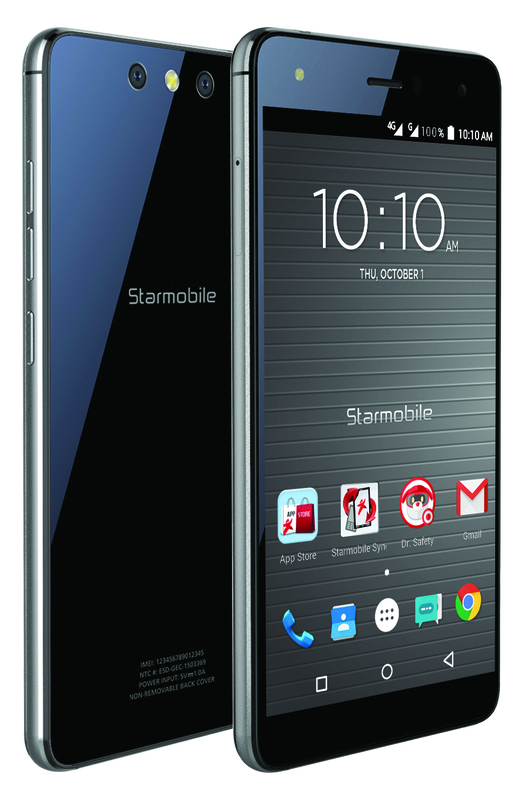 The Starmobile KNIGHT Spectra launches in Starmobile stores and resellers nationwide beginning the fourth week of November 2015 with an SRP of just P14,990. 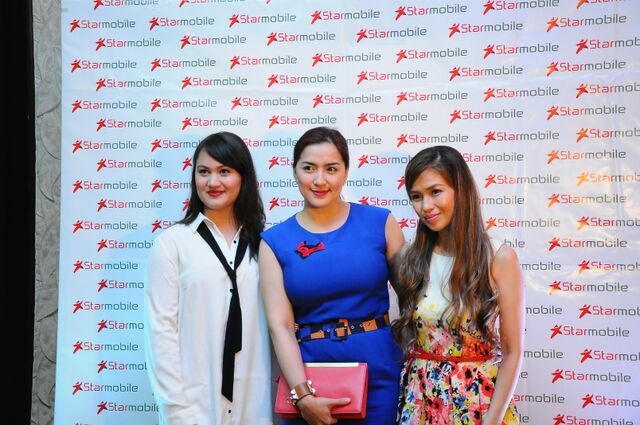 We would like to share with you Starmobile’s first nationwide brand TVC. It will be airing today in major networks and on cable TV. 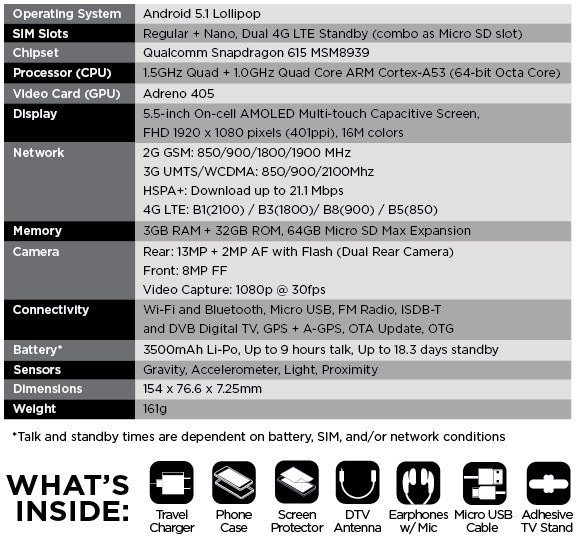 For more information on the smartphone and its specs and availability, visit www.starmobile.com.ph or go to Starmobile’s official Facebook page at facebook.com/starmobilephones.